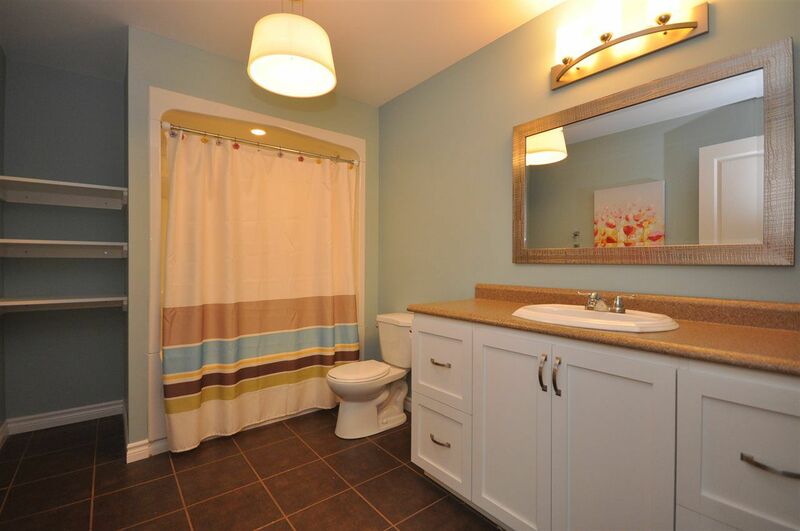 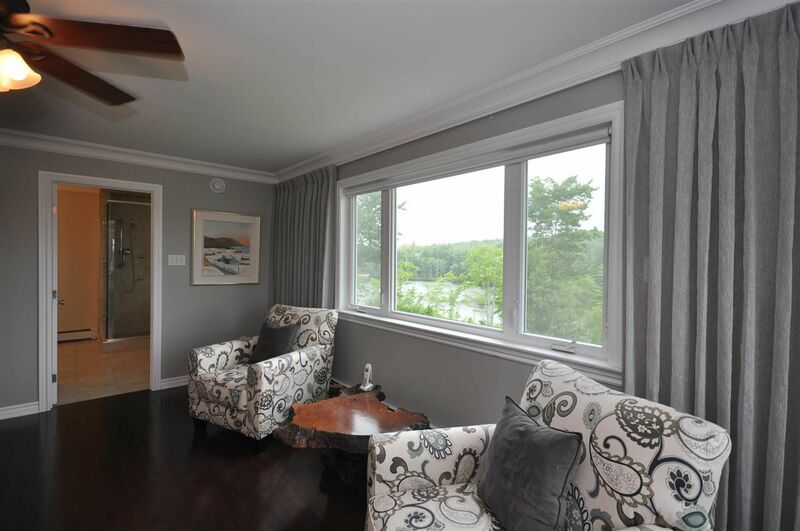 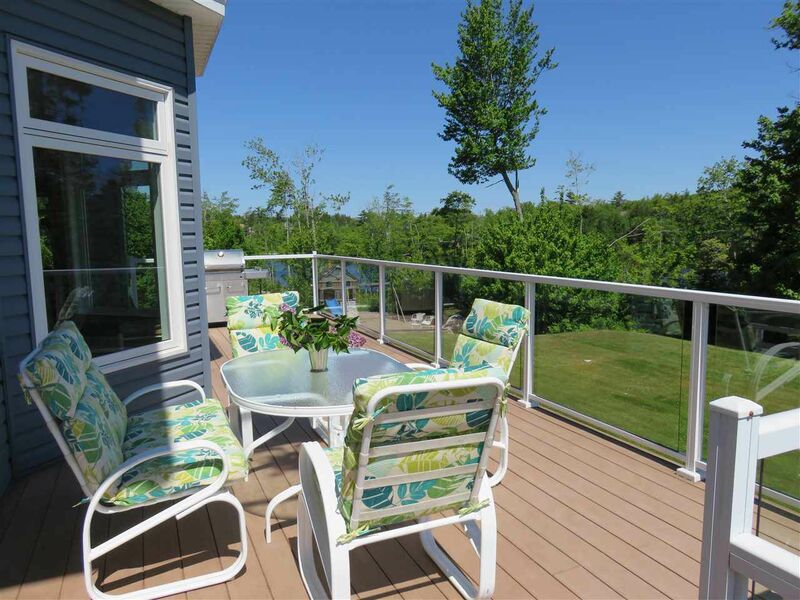 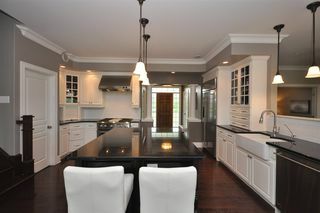 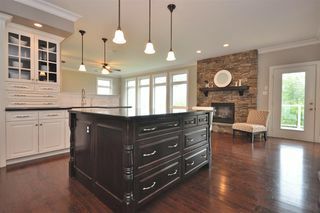 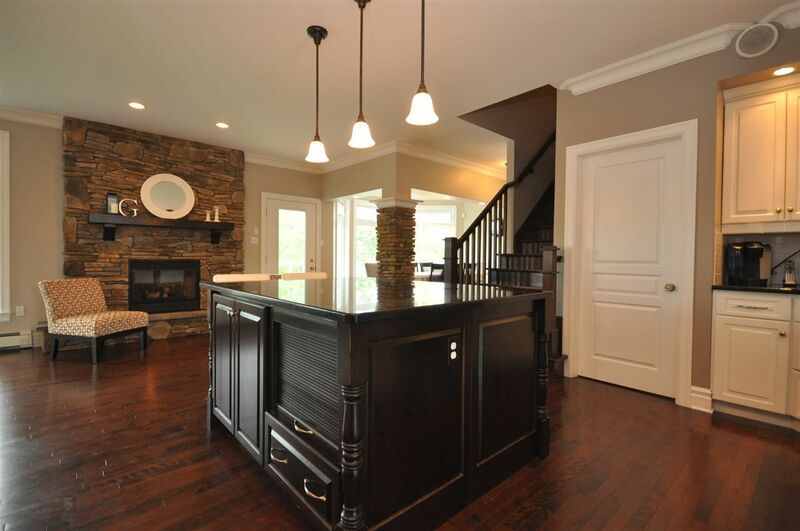 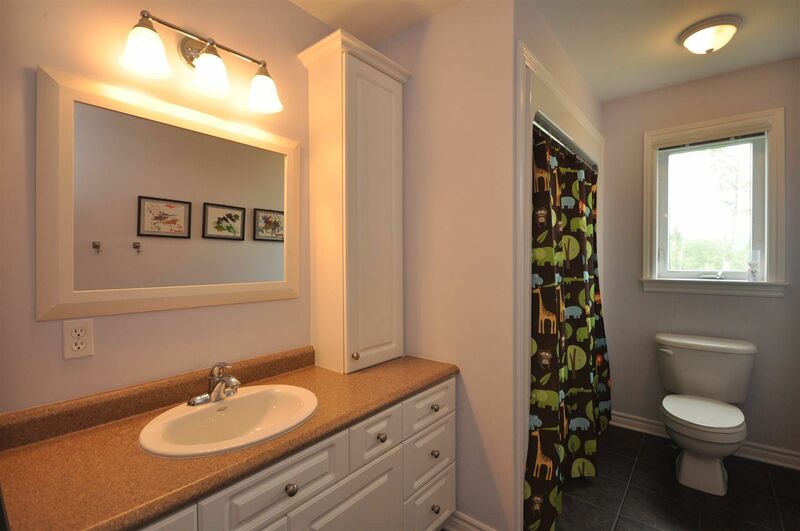 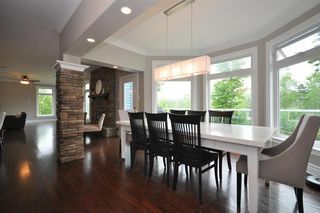 Top Quality Bungay Construction built home in popular St Andrews Village Subdivision of Fall River. 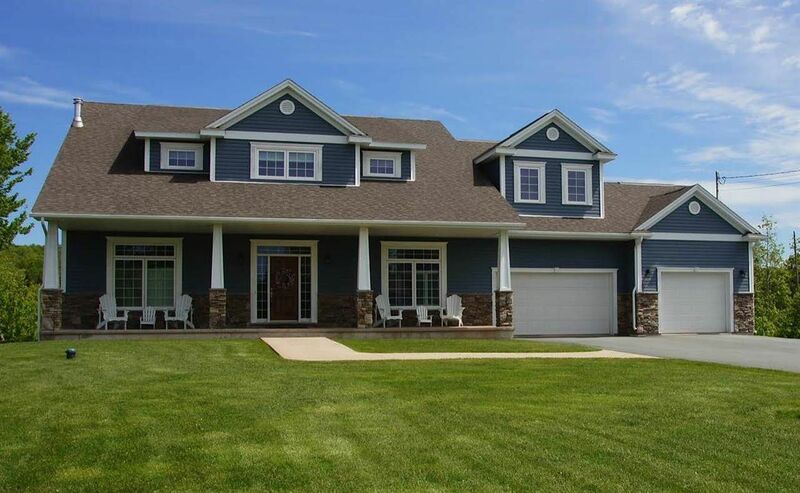 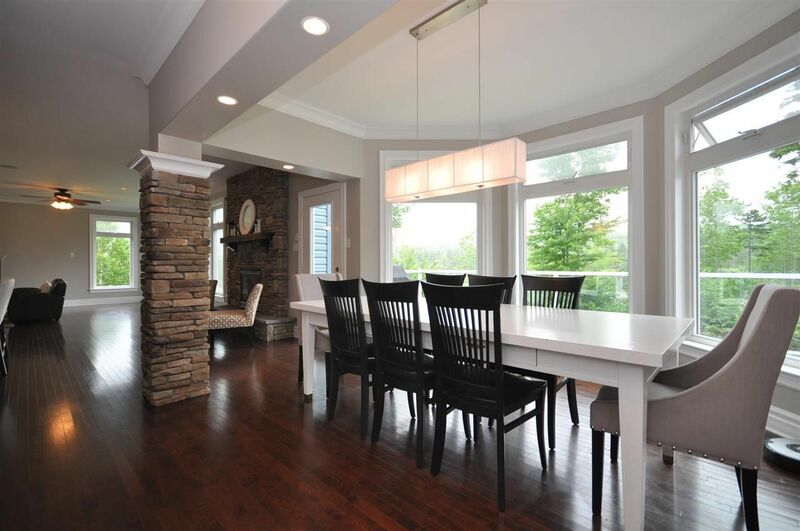 This 9 year old Craftsman Style home has over 5600 sqft of finished living space over three floors and is located on a quiet crescent close to a park. 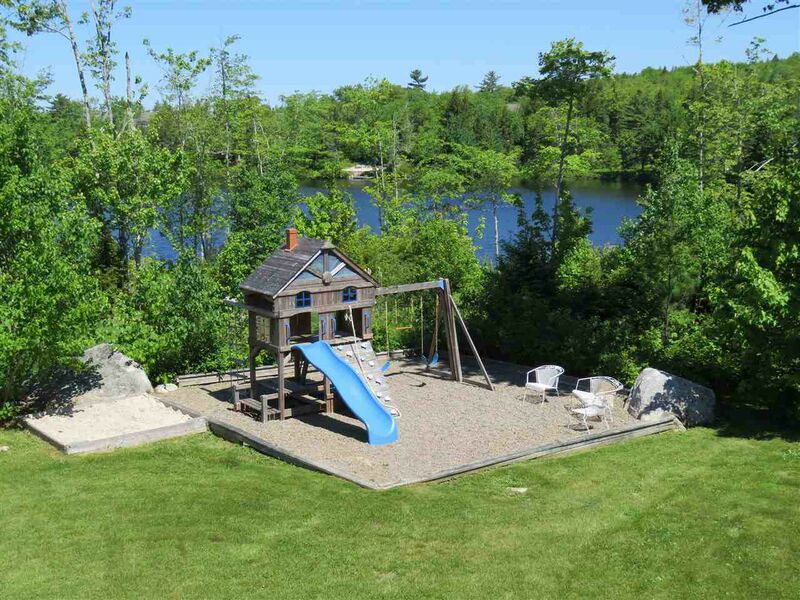 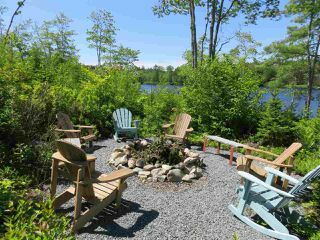 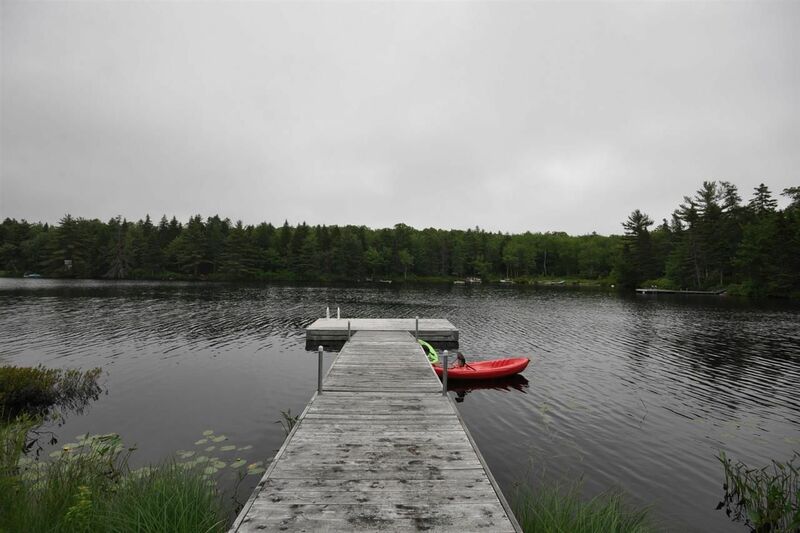 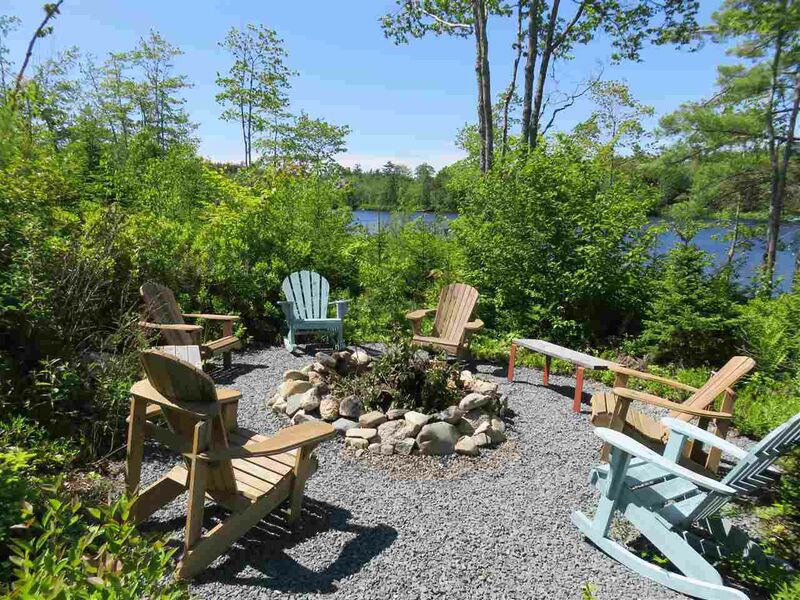 The lot is landscaped and features a great backyard, your own private dock, and 175 feet of lakefront - the kids will never be bored regardless of the season. 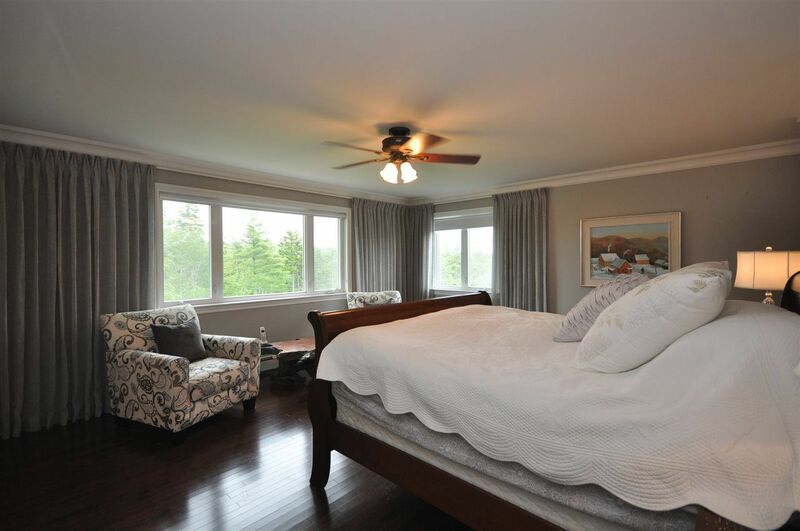 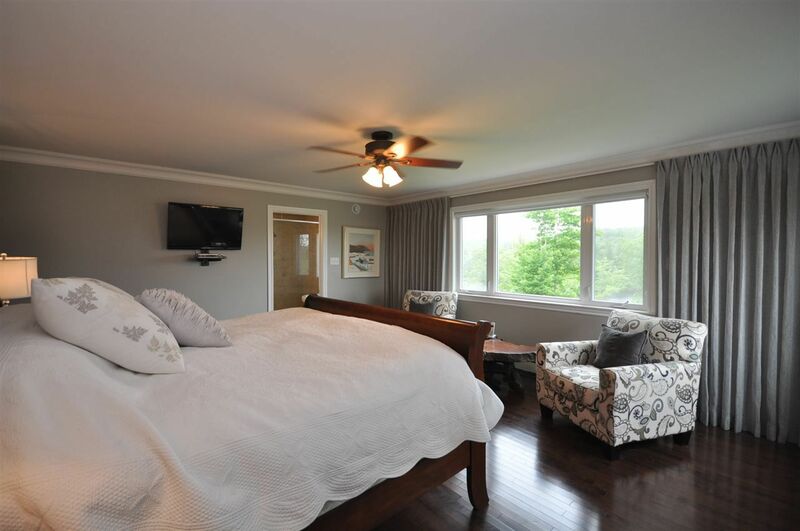 This stunning home has 5 large bedrooms including master with ensuite bath and his & hers walk-in closets, 3 1/2 baths, open concept kitchen with island and Monogram professional appliances, walk in pantry, propane stove & fireplace, dining room & living room. 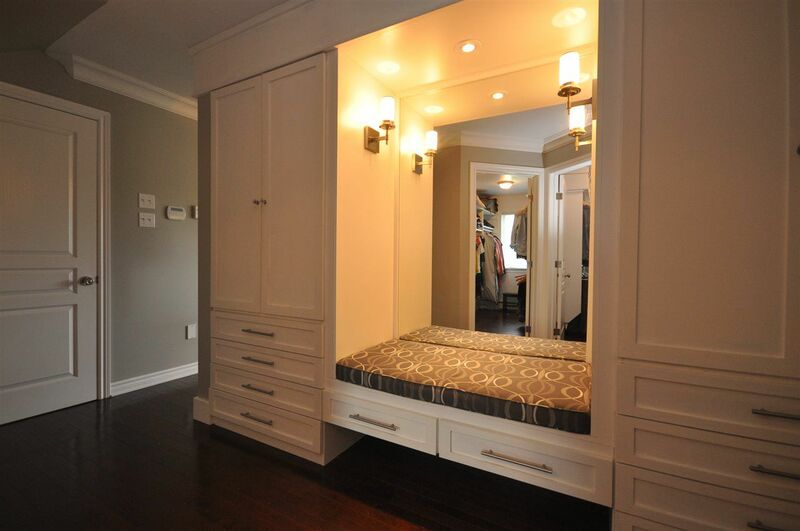 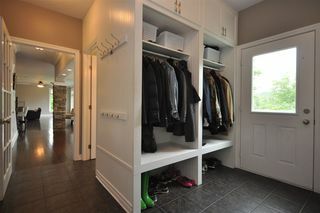 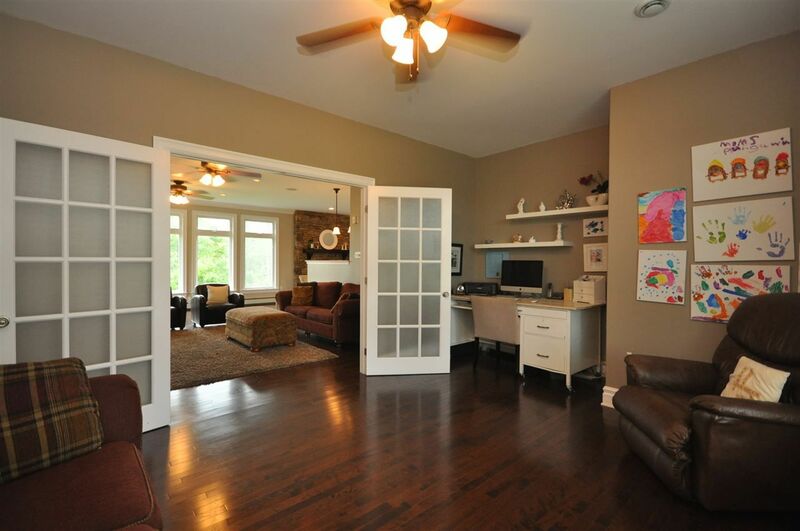 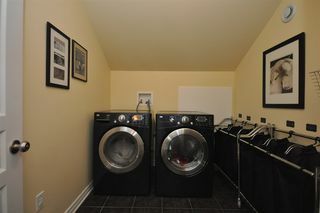 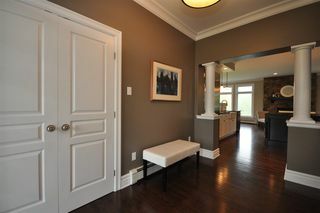 Walk from your heated triple garage to large mudroom with multiple built-ins. 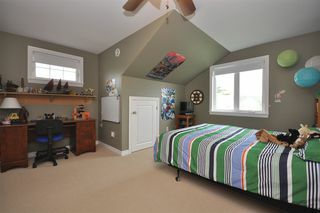 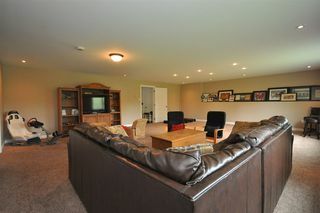 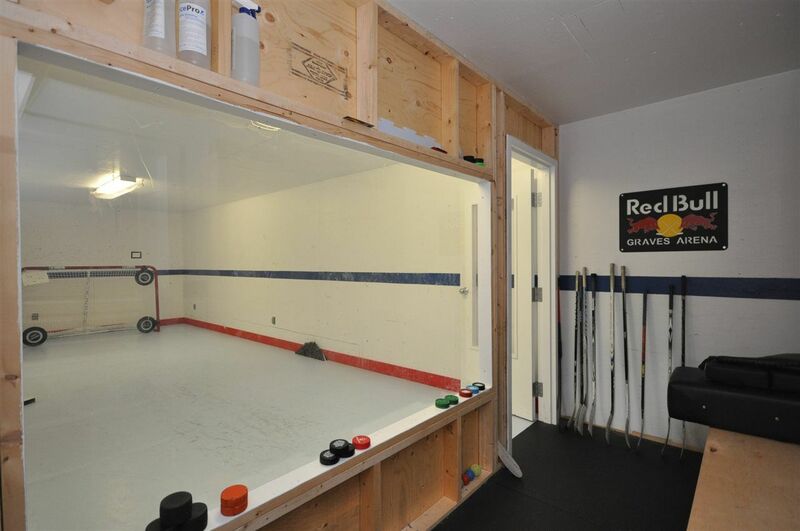 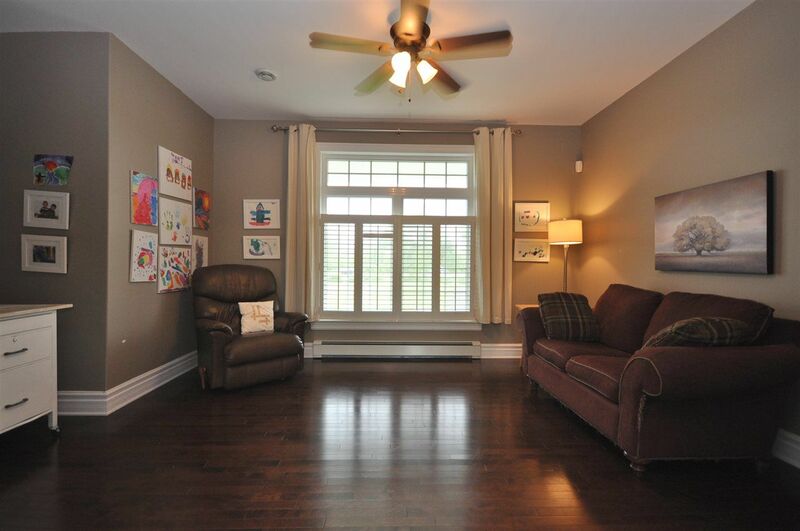 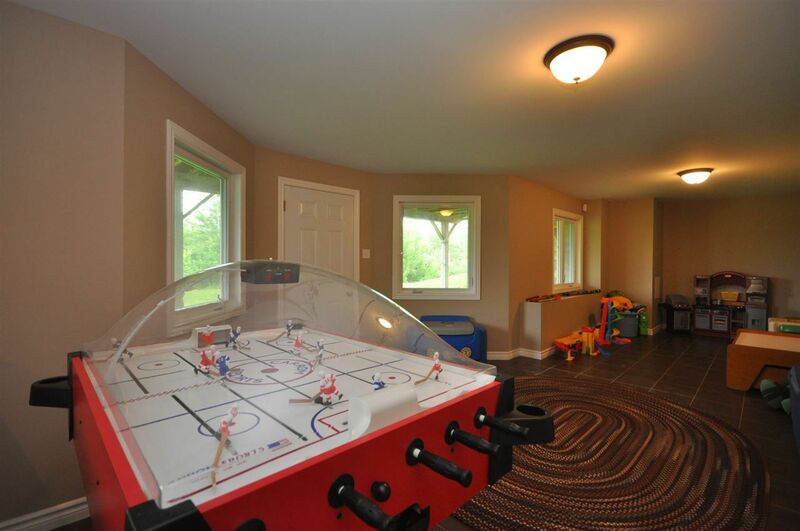 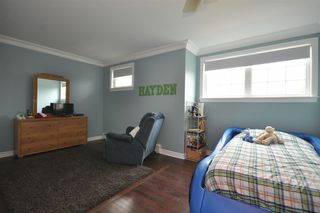 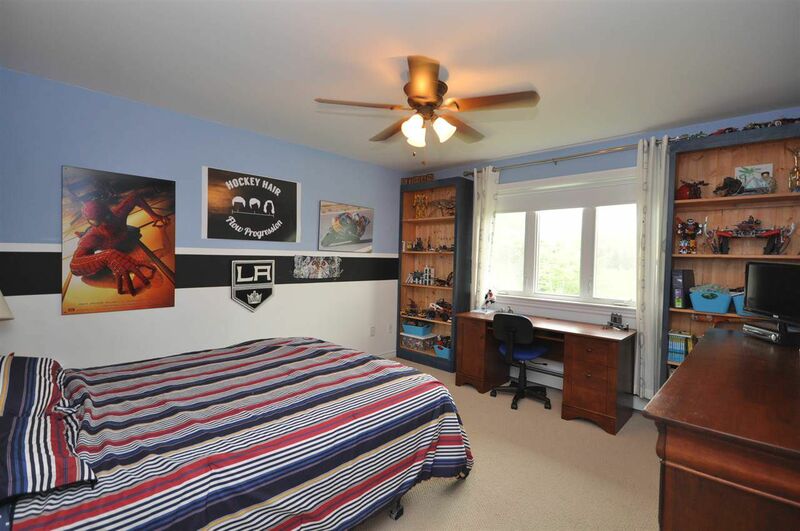 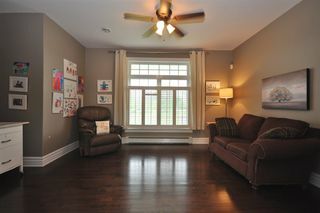 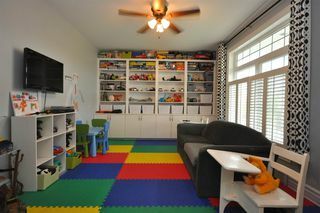 Lower level has huge rec room, full bath, playroom and a synthetic ice training room for the future NHL’er in your family. 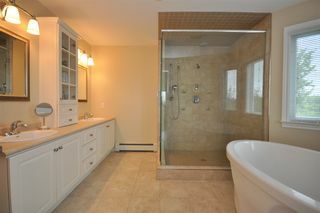 Too many impressive finishes and features to list!